Ranveer Singh and Alia Bhatt starrer Gully Boy has already shaken the earth with spell-binding performances and feet-tapping music after it hit the big screens on February 14 this year. Ranveer Singh and Alia Bhatt starrer Gully Boy has already shaken the earth with spell-binding performances and feet-tapping music after it hit the big screens on February 14 this year. There was hardly anyone who didn’t watch the film and not fell in love with the characters. 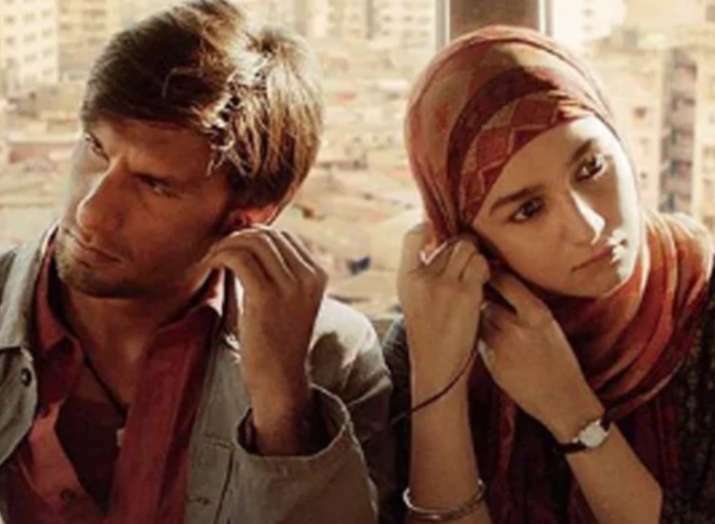 To give their audience a hand of the film once again, Gully Boy has been released on digital platform Amazon Prime Video for its users in India. Zoya Akhtar directorial Gully boy had a blast on the box office as it grossed Rs. 237 crores ($36 million) and became the second highest grossing Bollywood film after Vicky Kaushal’s Uri: The Surgical Strike. 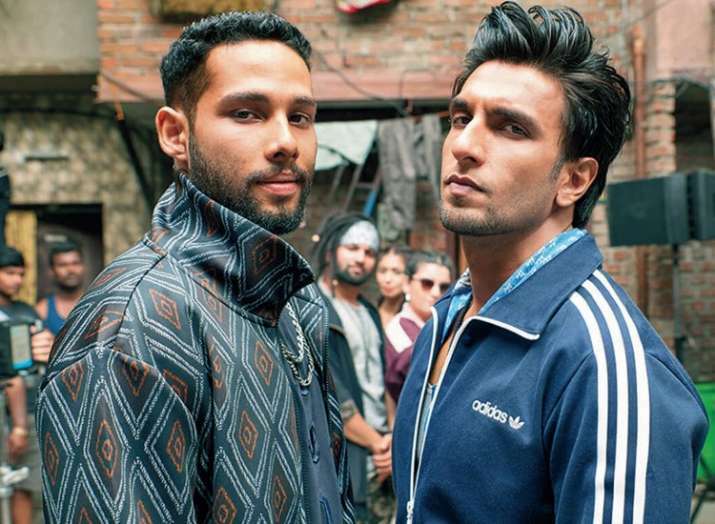 Gully Boy’s critical and commercial success has definitely made it one of the most-desired Bollywood film. Alia Bhatt and Ranveer Singh’s film’s release on Prime Video, however, is in line with the industry limitations for Indian films i.e. 57 days. This gap ensures a that the film is not simultaneously premiere on TV as well as the web. Digital platforms like Amazon have been trying to buy full post-theatrical satellite rights for Indian films which they later re-auction since they don’t have a channel of their own. Amazon reportedly paid Rs. 800 million (about $11.5 million) for Deepika Padukone’s Padmaavat. Interestingly, it paid even higher for Salman Khan’s Race 3, a whopping Rs. 1.5 billion (about $21.5 million), reportedly the highest-ever in Bollywood. On the other hand, Siddhant Chaturvedi, who became a household name after playing MC Sher in Gully Boy, started his acting career with a web series called Inside Edge which featured on Amazon Prime Video. Talking about his first film Gully Boy releasing on the digital platform, Siddhant said, "Inside Edge was the start of my journey as an actor. The success of my debut show on Amazon Prime Video gave me the opportunity to play a powerful character called MC Sher in the Gully Boy. The film releasing on this platform is boht hard news because it almost feels like a homecoming for me."